In the year 1206 Norway is raged by civil war. 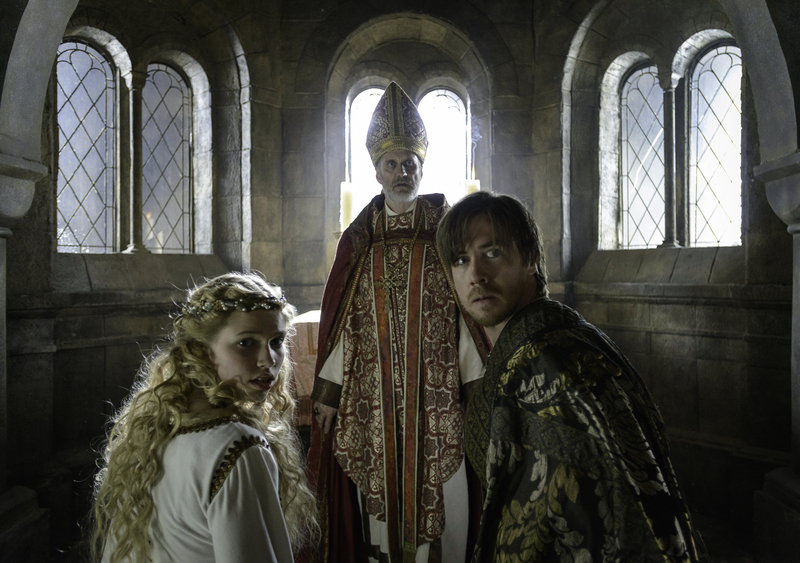 The King’s illegitimate infant son Håkon Håkonsson, who half the kingdom wants killed off, is guarded in secrecy by two men. 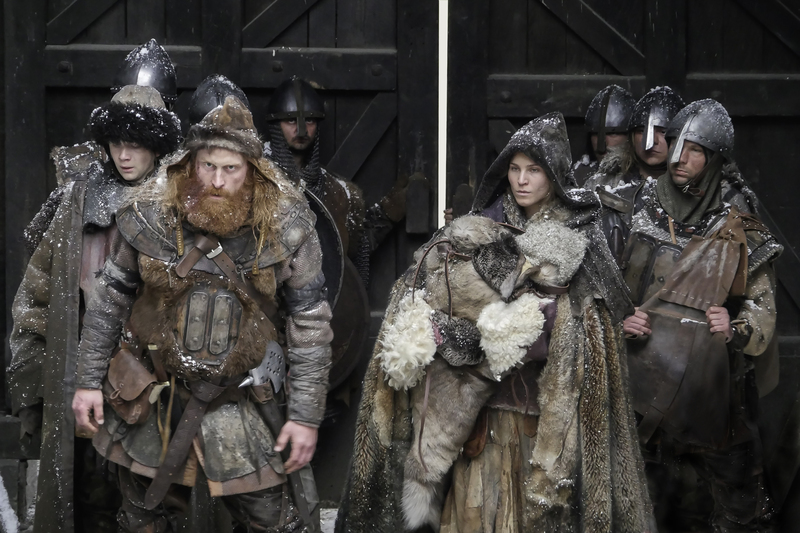 When assassins discover the baby’s whereabouts his guardians flee with their future king. 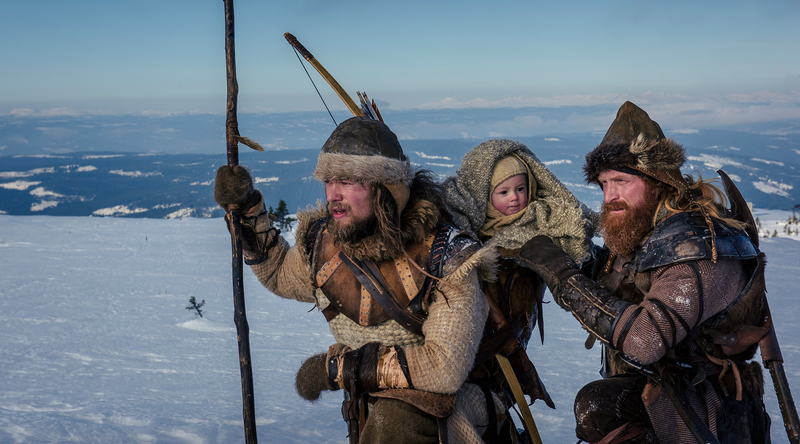 With breathtaking scenery, The Last King features incredible fight sequences on skis, hurtling down mountains with baby in arms. This film will have you gripping your seat! Nils Gaup (b. 1955) from Kautokeino is a Norwegian/Sámi director. 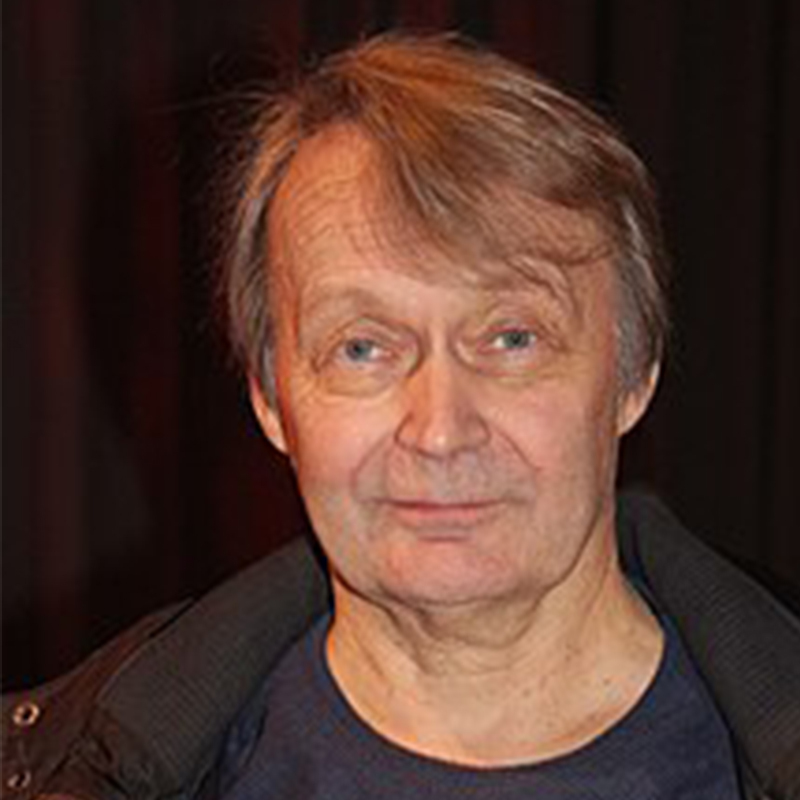 He graduated as an actor from the Norwegian Academy of Theater and co-founded the Sámi national theatre Beaivváš before directing his first film OFELAŠ. Birkebeinerne is his most recent film.